By Roxanne on March 8, 2018 . Get your Extreme Sports Photography ON! By Roxanne on June 20, 2017 . 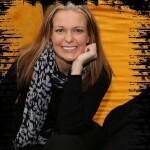 Roxanne Knight Photography specializes in high school senior portraits including sports photography. By Roxanne on December 30, 2016 . Book Your Grad Pictures Today! By Roxanne on September 30, 2016 . By Roxanne on July 12, 2016 . 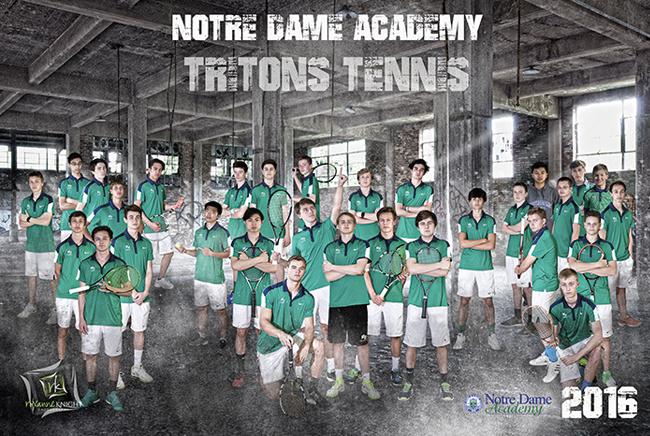 Extreme Sports Banner created for Notre Dame Academy Tennis. Please contact Roxanne Knight Photography if you’re interested in having a complimentary extreme sports banner created for any of your student’s sports teams @ 920.366.2424 or roxanne@roxanneknight.com. By Roxanne on June 16, 2016 . 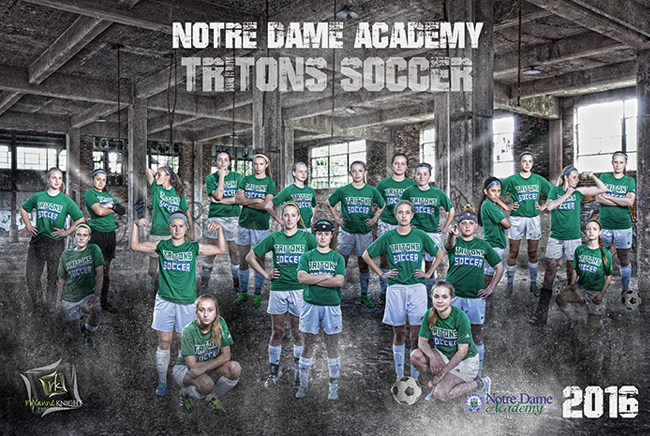 Best of luck to Notre Dame Academy Tritons in today’s state soccer semi-finals. Another Roxanne Knight Photography extreme sports banner.